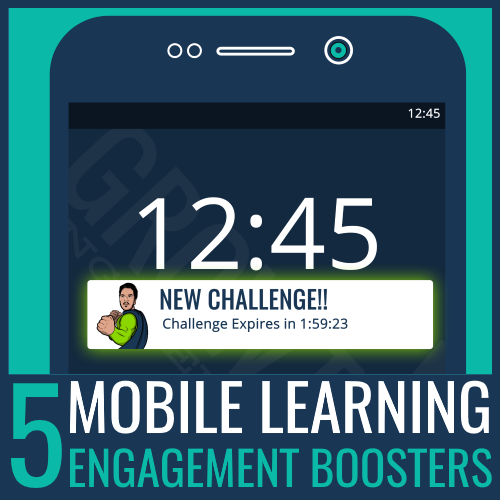 When done right, Leaderboards are a powerful gamification tool that can engage your learners. Let’s find out how! Leaderboards make games fun! Candy Crush wouldn’t be half as addictive, if we didn’t know other players’ scores. Without a little healthy competition, many games would soon become pointless, lonely and pretty boring. 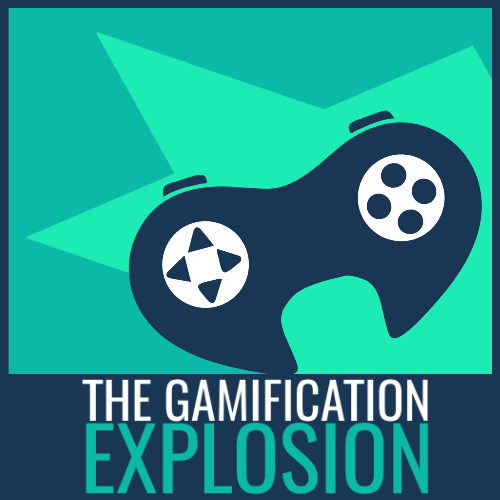 Well, first things first: gamification is the application of gaming mechanics to non-gaming scenarios, i.e. 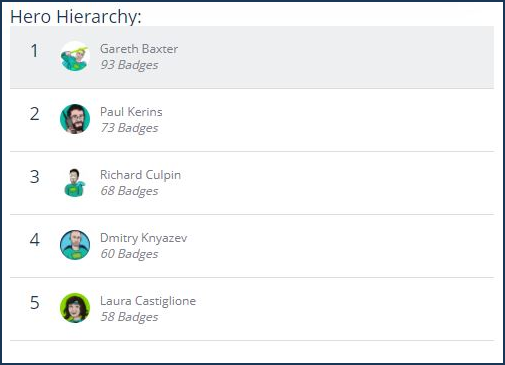 adding badges, achievements and points to your Learning Management System. The more a Learner explores their LMS, the more badges and points they get. On our Academy LMS, these are kept in the Learner’s badge cabinet and affect their position on the Leaderboard. Leaderboards have been used by several companies to boost engagement. When Opentext were driving adoption of their enterprise software, they implemented a leaderboard solution. After testing this approach in a small group for a couple of weeks they saw a 60% rise in active participation, compared to the rest of the company. Now, you too, can use the power of Leaderboards to engage your learners on the Academy LMS! Below we explore how. As we’ve discovered, Learners earn virtual rewards (Badges and XP) for their positive actions on the Academy LMS. Add Leaderboards into the mix and these rewards suddenly take on a whole new appeal! Learners are ranked according to how many rewards they’ve achieved. So, as their score increases so does their position on the Leaderboards. Each Learner’s score is displayed for all to see, which stokes the fires of competition. Let the battle commence! Learners can achieve Badges and XP for just about anything they do on the Academy LMS, from updating their profile to completing training. As Admin, you decide exactly which actions you want to incentivise and encourage with the rewards. Choose carefully because for every reward Learners earn, they inch closer to the top spot! The pull of pole position, motivates them to engage with the platform and their training. After all, if they know they’re just one action away from beating their rival in accounts to the top, they’re more likely to put the effort in! On the Academy LMS you can add extra layers of Epic Meaning by customising your Leaderboards. You can change the title and description of each Leaderboard, to fit the training themes and brand. For example, if you run a bakery, you could name the Leaderboard ‘Cream of the Crop’ or ‘Jammy Dodgers’. Whatever you do, make sure the titles tally with the business mission. This way, the Leaderboards remind learners how their development benefits them and the company’s wider purpose. Soon the competition will be raging on your LMS! The good news is, Leaderboards aren’t all about thrashing the competition and scrambling for top spot. Leaderboards can be used to encourage social learning, collaboration and knowledge sharing within the LMS discussion groups. Admins can create discussion groups for any company-related topic, from ‘New Product Lines’ and ‘How to Work the Printers’ to that after-work ‘Pizza Club’! Learners earn points for commenting in the discussion groups and their score determines their place on the discussion group Leaderboard. This encourages everyone to get stuck into the conversations happening on the LMS. Whatever the question, you can be pretty sure one of your colleagues has the answer. So how do you find these company experts? Look no further than the LMS discussion groups! The top contributors in these groups, clearly know their stuff. They’re the ones answering everyone’s questions and racking up Experience Points. By simply checking who’s top of the discussion group Leaderboard, you can identify Subject Matter Experts. You could give them an expert name to match – ‘Product Pro,’ ‘Printer-Whisperer’, or ‘Pizza Club Poncho!’ So, next time Learners have a question, they’ll know exactly who to ask for help on the LMS. The Leaderboards provide a simple way for Admins to spot who’s engaging and who’s not. 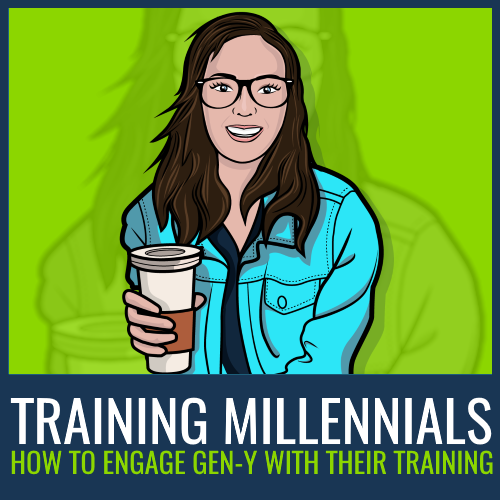 Learners who top the board are likely to be the most engaged with the platform and training. They’re the ones who’ve logged in, commented, downloaded and learned their way to the top! You can also pinpoint any concerning trends or floundering learners, who are lower down the ranks. This is important because once you know there’s a problem you can do something to help change it! We all love a good comparison website because they allow us to easily rank and compare information. Simples! Leaderboards can be analysed in a similar way on the Academy LMS. With a few simple clicks, Admins can compare all the learners on the Leaderboard or break the information down into categories. For example, you may want to analyse new starters’ engagement levels or compare Learners based in a certain location or a specific training cohort. As Admin, you also set learners’ viewing abilities. So you decide whether they can view everyone’s ranking or limit their viewing abilities to their own team. The power is in your hands! 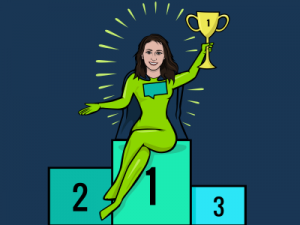 There you have it – How to use Leaderboards fuel your learners’ competitive spirits and watch their engagement levels rise on the Academy LMS! Ready…Set…Learn! 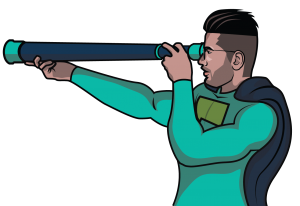 If you’re eager to learn more about how to use Leaderboards and other gamification features on the LMS, click the button below to download our Gamification White Paper.